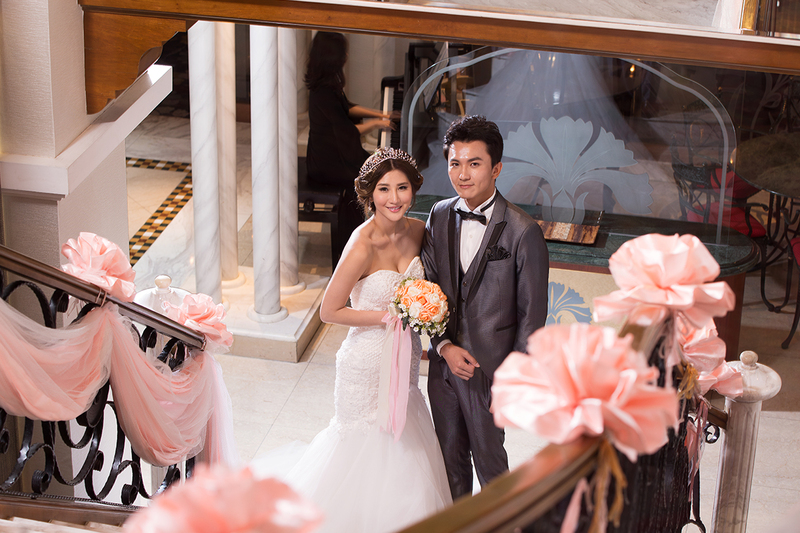 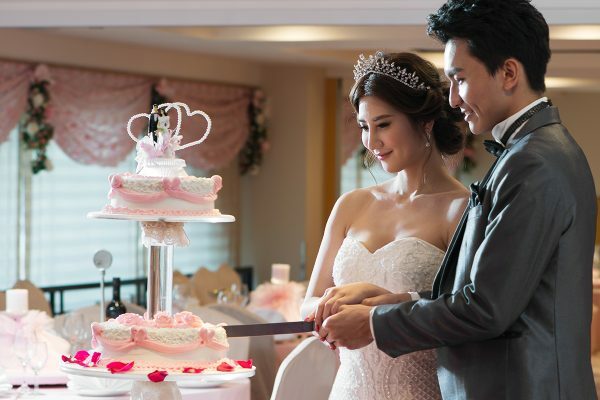 European private villa wedding is the theme. The Riviera insists on serving only one couple at a time. 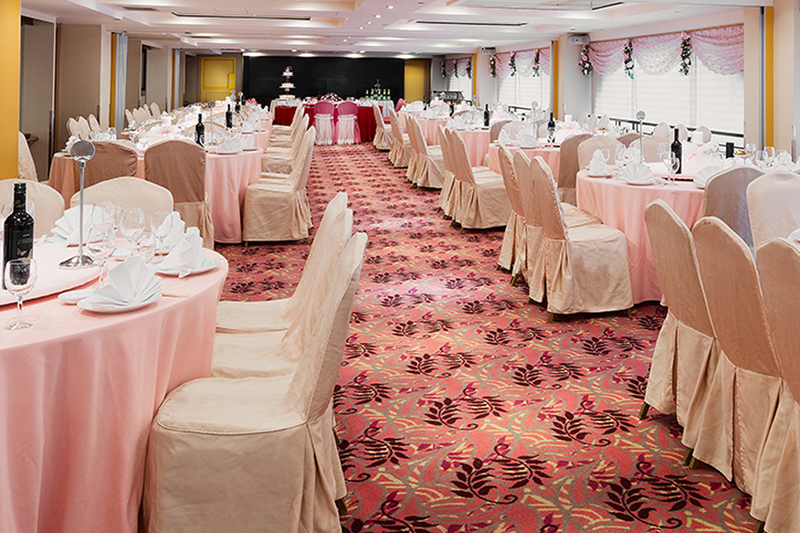 Our wedding manager will pay attention to the details for you. 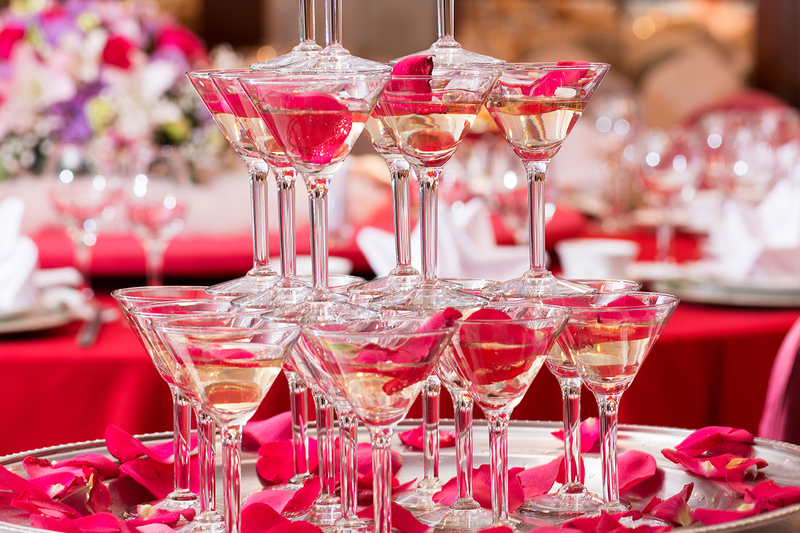 We provide meticulous service for you to enjoy your once-in-a-lifetime event in a romantic European atmosphere.